--How Trump worked for thirty years to expand his real estate empire into Russia even as he was rescued from bankruptcy by Putin&apos;s oligarchs and Kremlin agents. --How Russian intelligence gathered compromising material on him over multiple trips. --How Trump recruited Russian allies and business partners while running for president. --How he surrounded himself with advisers who engaged in clandestine negotiations with Russia. --How Trump aides and family members held secret meetings with foreign agents and lied about them. By pulling every last thread of this complicated story together, Abramson argues that--even in the absence of a Congressional investigation or a report from Special Counsel Mueller--the public record already indicates a quid pro quo between Trump and the Kremlin. The most extraordinary part of the case for collusion is that so much of it unfolded in plain sight. Dr. Abramson has been providing Americans for months with a real-time assessment of the emerging scandals behind the Trump election and Trump/GOP/Russian/etc. collaboration. 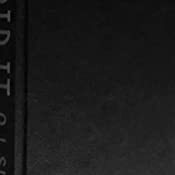 He has carefully traced and analyzed each step in the most far-reaching conspiracy to corrupt the system in American history. This book brings all the threads together into a persuasively strong chain of evidence. That chain serves to bind careful, fact-based reporting to the wrists and ankles of the dozens - scores - of co-conspirators in these scandals and Trump's partners in obstruction. People who have seen the events of the last 3-4+ years as unconnected will find that what we see now is the product of careful (if sometimes absurd) planning in several countries. Trump emerges as both a ringleader and tool of others. The author thus has given Americans what is sorely needed at this critical moment in our history. 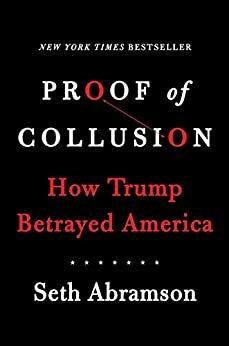 "Proof of Collusion: How Trump Betrayed America" is a clear-minded, detached and damning j'acuse of what this country's government has become under Donald Trump. 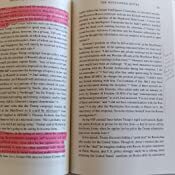 In an organized, interesting way (Dr. Abramson is a very good writer as well as historian and legal expert), the scope and details of the matter are easies to understand than in any other source I have found. No amount of propagandistic denial and disinformation can stand against it. That includes the derangement one expects to see in the Amazon review process. Don't believe it. Read the book with an open mind and then take the action all citizens should. Knowledge IS power. The fact that someone gave a one star review just an hour or so after it was released tells you all you need to know about the fear that many followers feel regarding this book release. I follow Seth everyday on Twitter and he has done a remarkable job there as well as the many hours I have spent on this book thus far. Trump's connections go back decades and his only way out of this is political spin and misinformation. Be a patriot, no matter what party you endorse, and read this book. We all deserve to know the truth. Seth provides it in detail. You will discover that the country elected a criminal to the highest office. 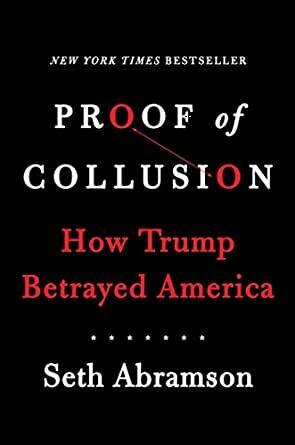 On his Twitter feed for the past two years, Seth Abramson has been documenting Trump's collusion with Russia, synthesizing a criminal case based on reported facts. Fundamentally, it's a bribery, computer crimes, and money laundering criminal case. 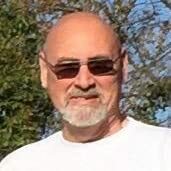 His writing is fact-based and backed up by numerous citations from journalists around the world. Mr. Abramson's book will go down in history, as important as Woodward and Bernstein's _All the President's Men_. 5.0 out of 5 starsPeople are trolling the reviews for a reason. To hide the truth. I started listening to this on audible. It’s a great account of all of the media reports from many sources. None of this is opinion. People want to bury this with bad reviews because it unearths so much fact that is damning to Trump. 5.0 out of 5 starsThe book to read this year. 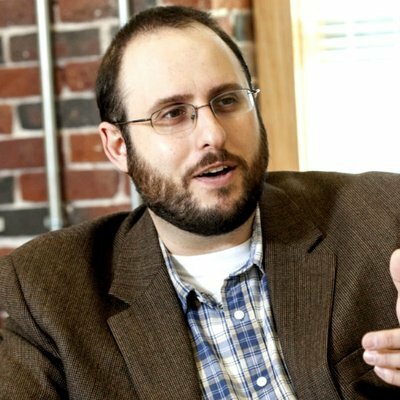 If you've been following Seth Abramson on Twitter, then you already know how meticulous he is about connecting the many dots, the hundreds of people, and the countries involved in the political scandal of our lifetime. If you haven't, it's not to late to learn--this book spells it out in glorious detail. It's a lot of information, but one thing is for sure: there's no excuse for not getting yourself up to speed. Seth writes very well. Buy his book, request it at your local library, and above all, read it. I have read Seth's twitter feed for the last 2 years and everything he has said that has happened and would happen is true!! I ordered this book and will receive it today and I can't wait to read it this week. 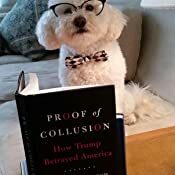 Everyone should get a copy of this book to show you what really happened with Trump and collusion. Spoiler alert - Trump did it and is guilty. This book will help explain it all and it helps explain what's going to happen. It'll be the trial of the century with Trump. This book is masterful, extremely well written and laid out in perfect organization. Everyone needs to read it to understand what trump has done to our country. It will blow your mind to learn the extent of his treason. Proof of Collusion connects a persuasively strong chain of reported evidence. This is not the stuff of conspiracy theorists - everything herein is fact-based reporting that binds Trump's co-conspirators in obstruction together in the open, for all who read to see. Abramson is a true patriot. He's delivered the one thing Americans need at this juncture of contentious politics and punditry: Proof. Nobody can claim this is fake news.